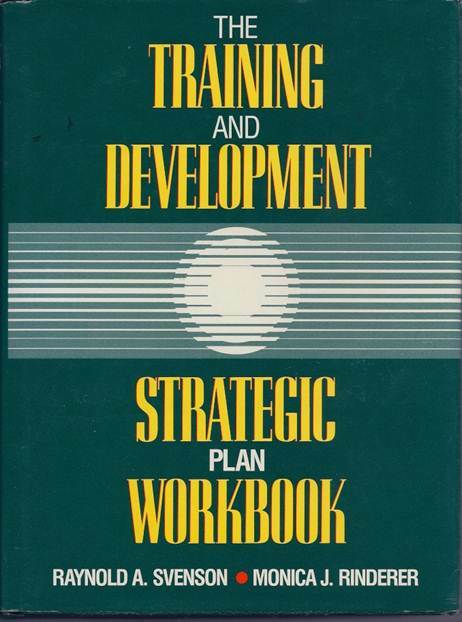 I’ve added new audio to a set of slides from a presentation at the 1996 ISPI Conference – Strategic Planning for Training & Development – Strategic Alignment of Learning Resources. It was interesting to go back in time – and give this 16 year old presentation again – and do some tweaking to it – CBT has become eLearning, etc. 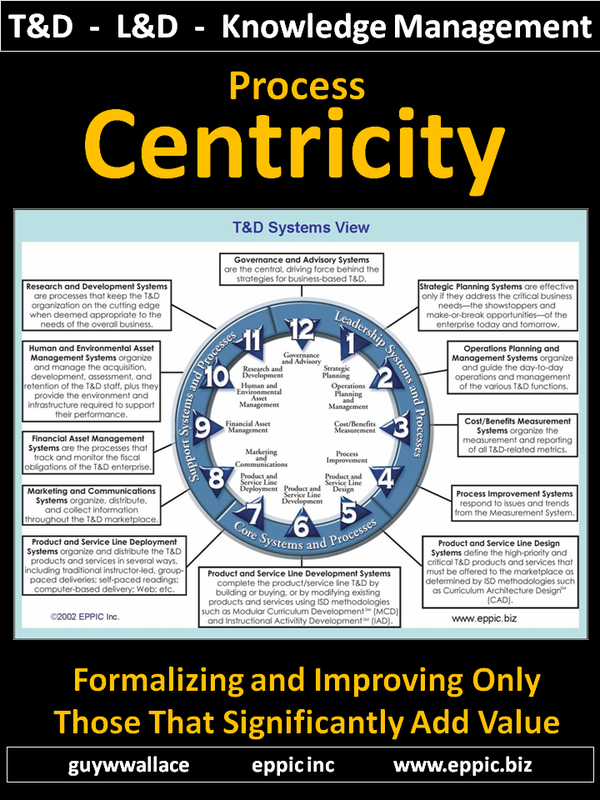 I recall recalling – seeing Cathy Martin of General Physics, working for my General Motors clients – sitting by a column in the room – we met just a month or so later when she became the lead on the client-side of a rather large, multi-year engagement. And when I met her I said, “you were by the column at ISPI!” And she was. We worked together on that project until early 2001 – even getting a chance to visit with Geary Rummler at his Tucson offices – but that’s another story. 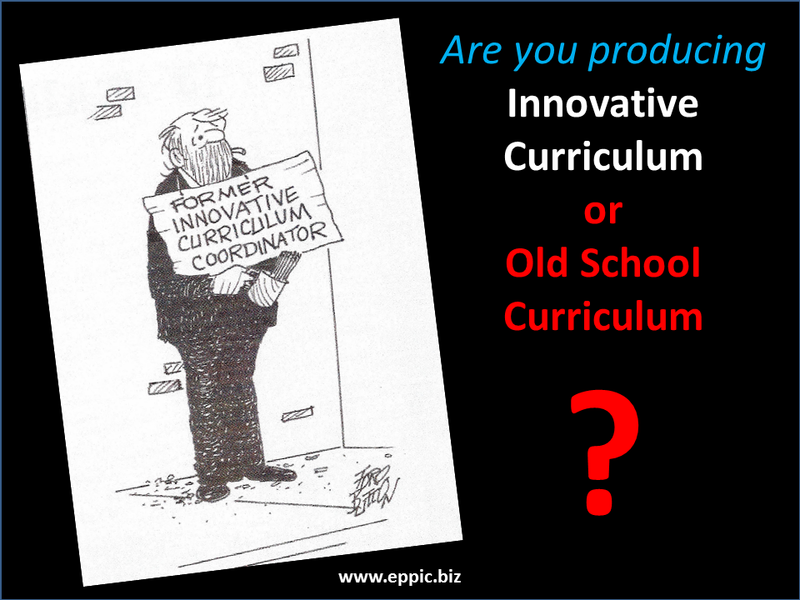 Even for Learning/ T&D – especially in an Enterprise Learning Context. 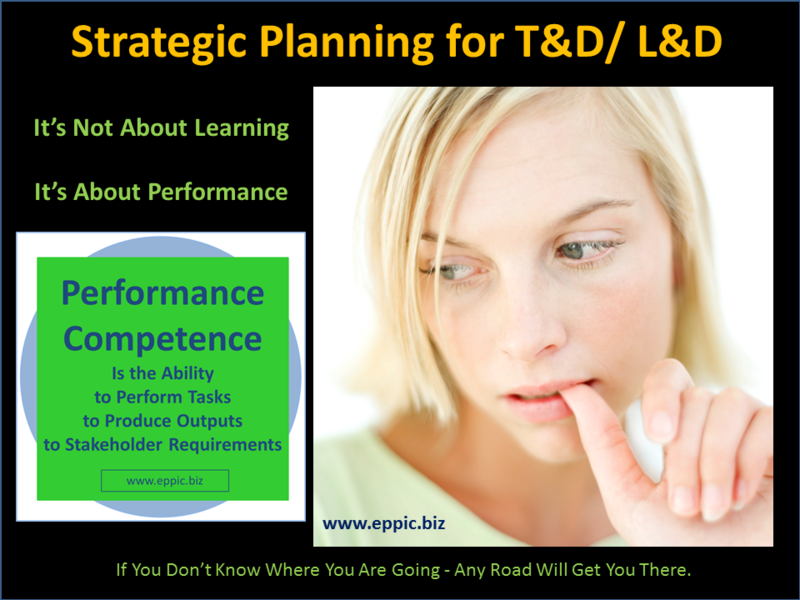 Strategic Planning for T&D – or L&D – is only critical if you care about where people end up on the Performance Competence curve. 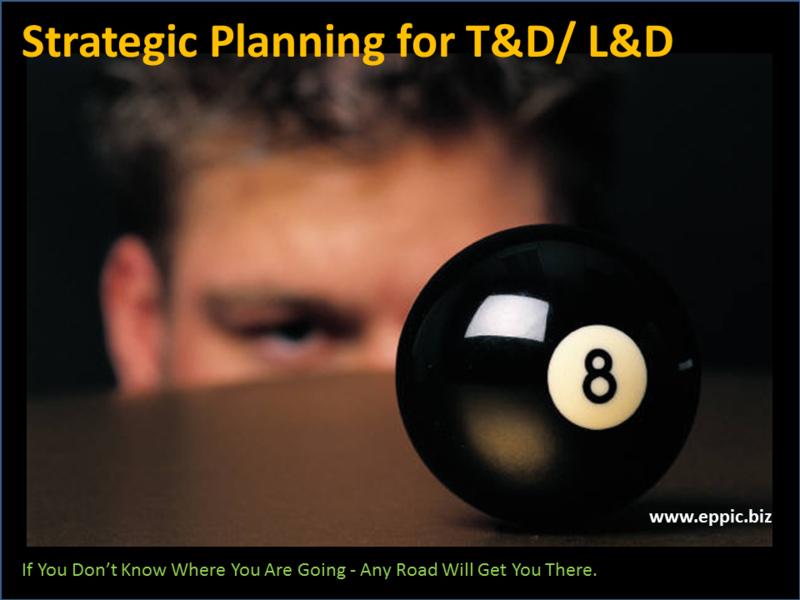 If your Enterprise has critical performers in critical processes – and the Risks and Rewards are significant – then you might consider assessing your current T&D – or L&D – system, and consider developing a Strategic Plan to insure that your are on the right path forward. My former business partner of 15 years, Ray Svenson, still consults in this area. In fact he will be doing a 2-day workshop at this upcoming ISPI Conference in Toronto – see more about the 50th Anniversary Conference – here – and about Ray’s Session – here. 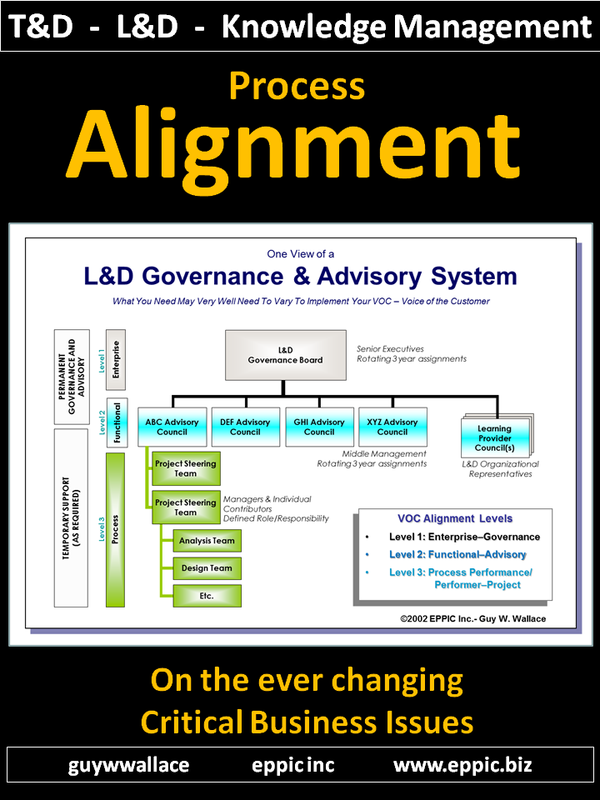 Ray Svenson, Ray Svenson Consulting, Inc.
To add real value, learning and development must be strategically aligned with business goals, strategies, and challenges. This workshop offers a proven systematic approach to strategic planning for learning and development for businesses or departments. 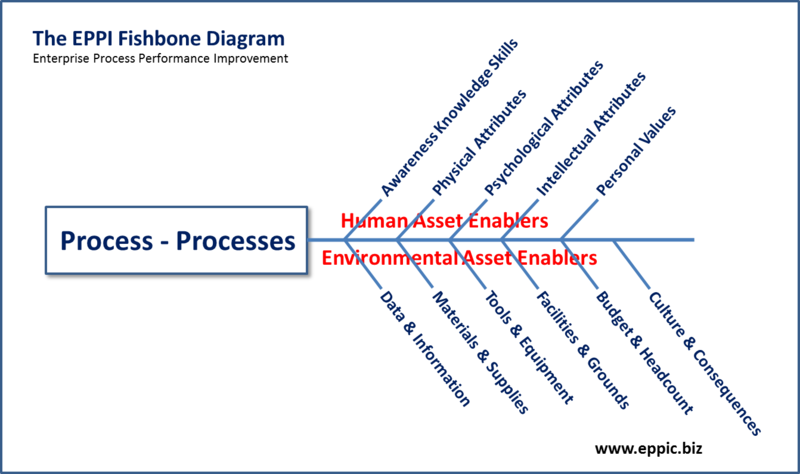 This process has been applied and improved for more than 30 years working with Fortune 500 companies. Participants will learn the process, practice using a set of tools, and develop their own Project Plan for implementing the process. 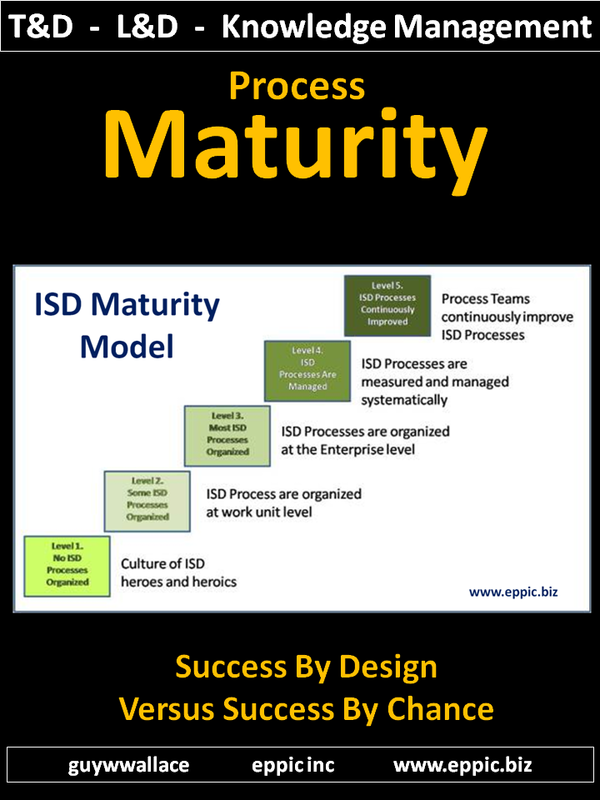 Learn a proven process for developing a Strategic Plan for Learning and Development and will apply their process knowledge in creating their Project Plans. Receive a set of performance aids/tools to support the planning process and will receive practice in their use during the workshop. Create their own Project Plan for developing a business-driven Learning and Development Strategic Plan for their own company or organization. 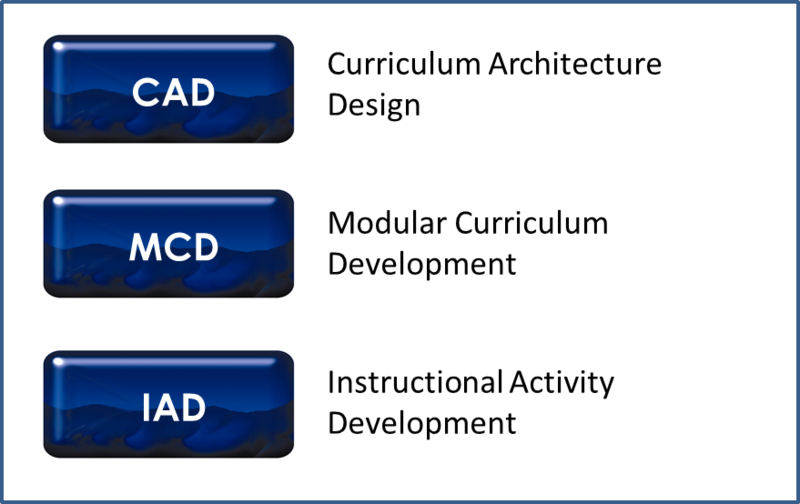 Learn how to integrate all of the elements of the Learning and Development system to meet a set of requirements derived from an analysis of business need. Learn to build a Business Case to justify the value added from the proposed strategic investments in learning and development. Ray’s book – which received an ISPI Award of Excellence for Instructional Communications, is now out of print – but is sometimes available as a used book – check it out – here. Curriculum Architecture is the topic of chapter 12 – which I contributed to – and Nikki Rinderer, Ray’s co-author, contributed on even more – cleaning up my contribution. 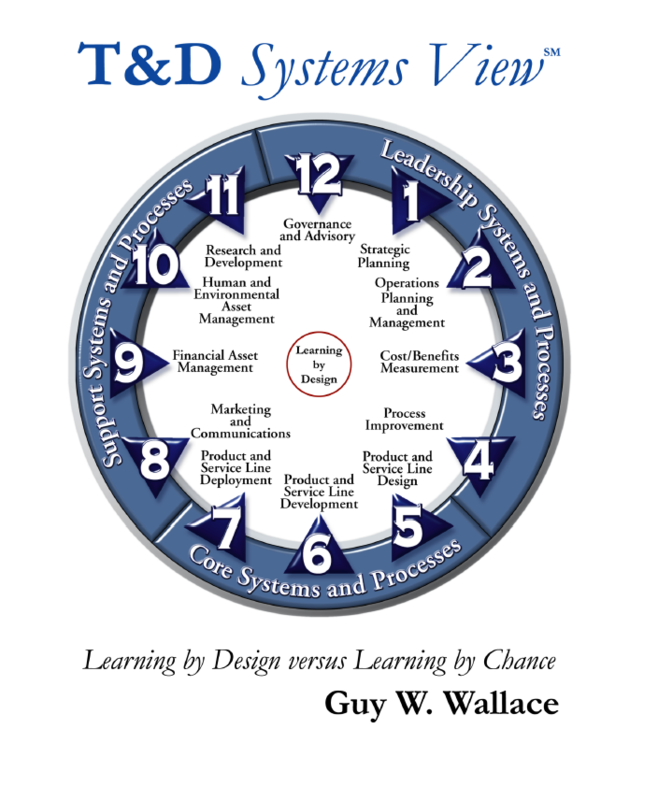 Strategic Planning is covered in my 2001 book: T&D Systems View – see 1 O’Clock on the book’s cover. For more about this book – pelase go here. 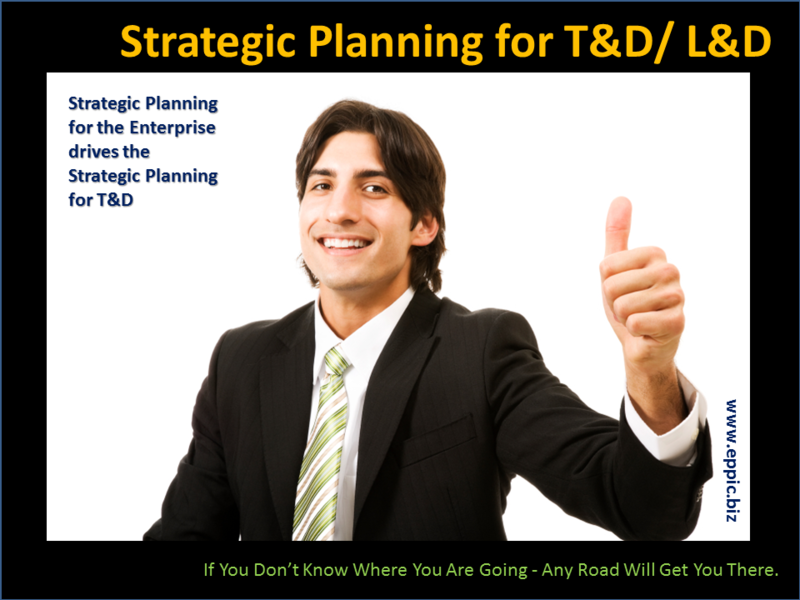 Strategic Planning is not a one-shot deal. It should be ongoing, adapting to the inevitable changes. 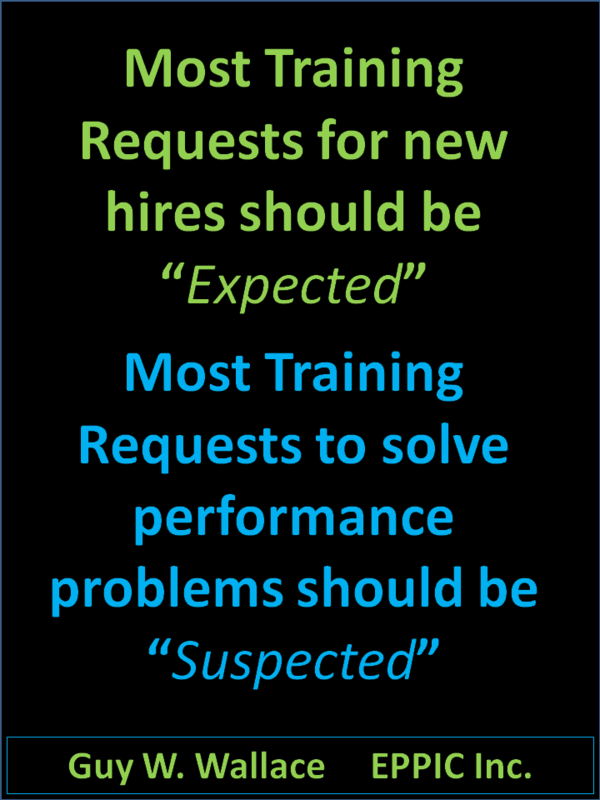 How are you and your organization wired for that? Command & Control has a bad rap. The alternative is everybody being in charge and everybody deciding where to spend their time and/or the time and money of the Enterprise. What’s needed is some Command & Control – and a whole lot of Collaboration. To meet the needs of the Enterprise. Not in my view – as presented in this video.